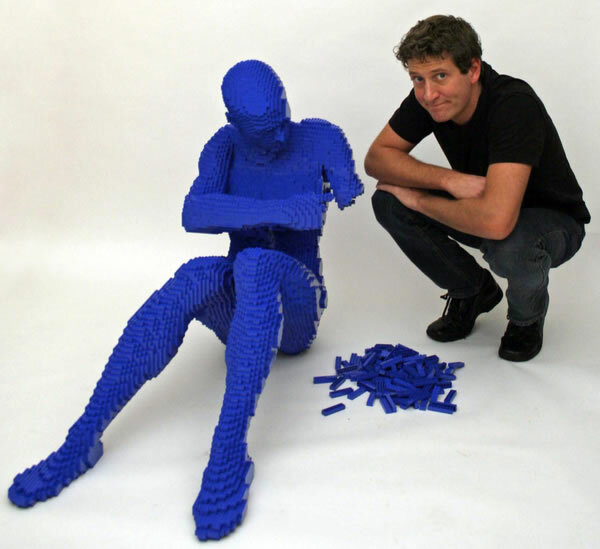 Check out this article about the Amazing LEGO Art by Nathan Sawaya! Nathan also has own gallery online at The Art of the Brick. I must admit I am partial to the Jedi Statue of Liberty! Thanks for the link Brandon and Joe! ← Suburban Migration Shift to Cities?